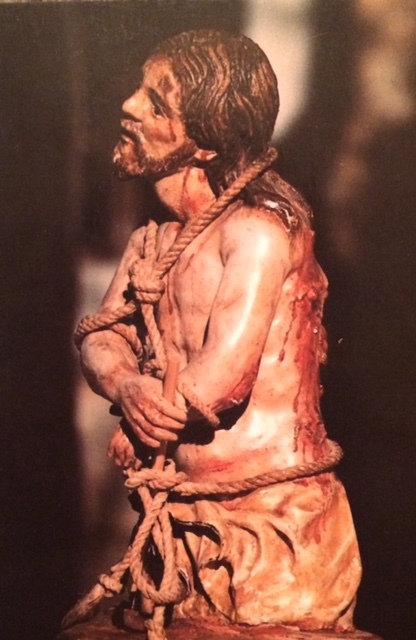 The great mystical Doctor of the Church, St. John of the Cross, wrote a beautiful commentary on Stanza 19 of his Spiritual Canticle, on prayer–the desire of the soul to communicate with God, the need of silence on the part of the soul, and the darkness or obscurity of faith in the soul who is seeking God’s Face. The communication God grants to the soul are too high and deep to be apprehended by the senses. “Let the depth of the hiding place, which is spiritual union, be of such a kind that the senses will be unable to feel or speak of it…,” says St. John of the Cross. “When God looks, He loves and grants favors. 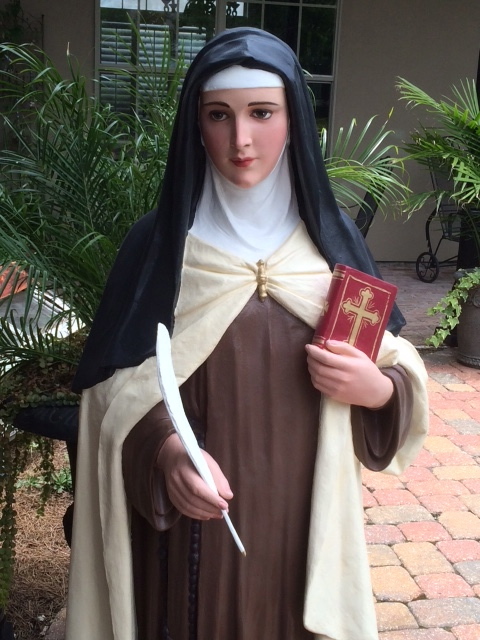 And the companions whom the soul tells God to look at are the many virtues, gifts, perfections, and other spiritual riches He has placed in her as the pledges, tokens, and jewels of betrothal.” This verse, says St. John is like saying, “But, Beloved, first turn to the interior of my soul, and be enamored of the company–the riches–You have placed there, so that loving the soul and through them You may dwell and hide in her. For, indeed, even though they are Yours, since You gave them to her, they also belong to her. 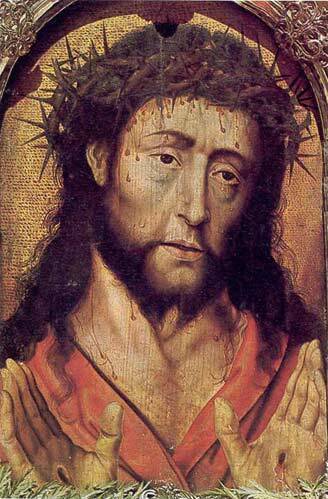 To “seek God’s Face” is to seek Him in prayer; to “look at Him” is to take the time to contemplate Him. When we do this, St. John of the Cross tells us, God is doing great things in our soul…He shines His Face upon us! 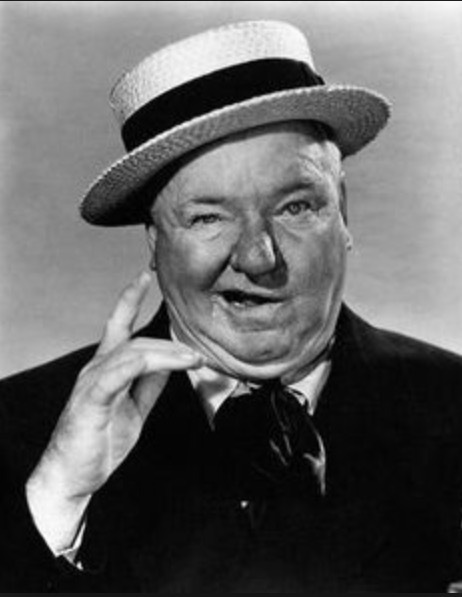 “Every family has an Uncle Louie.” I was told this fact while discussing funerals with a priest. “Uncle Louie” represented those “black sheep,” who, though beloved by their family and friends, we all knew were no saints and unless Heaven had lowered the bar considerably, didn’t stand much chance of walking straight through the Pearly Gates when they died. However, as Christians we hope that through the mercy of God and the prayers of the Church that “Uncle Louie” did make it into Purgatory. Perhaps before he died, “Uncle Louie” mumbled a heartfelt pray from childhood and turned back to God. In your charity, please pray for the souls in Purgatory, so that they may soon see God face to face. the name of the Father, the Son and the Holy Spirit and our souls enter into relationship with each of the Three Divine Persons. We are daughters and sons of the Father, brothers, sisters and co-heirs with the Son and sanctified by the Holy Spirit continually to make us resemble Jesus Christ. But, how can we contemplate something so great as the Holy Trinity when we are such lowly creatures? 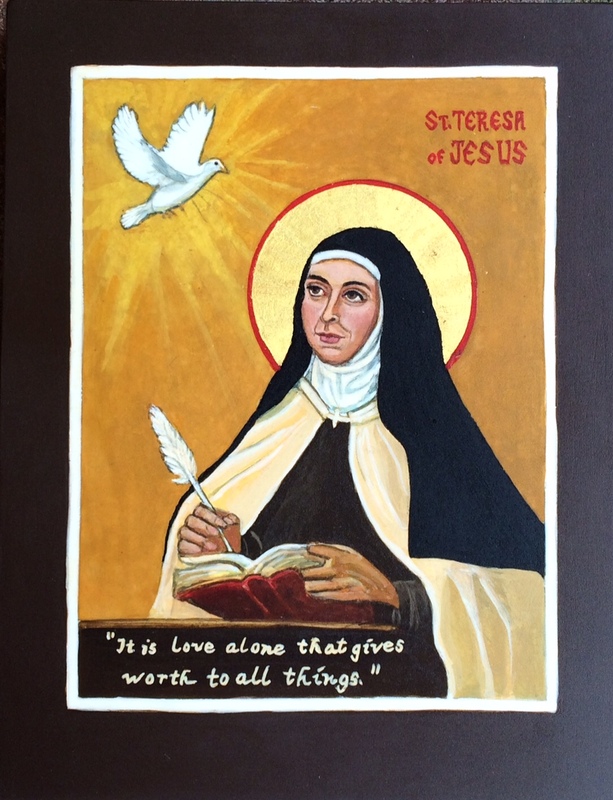 St. Teresa wrote that she was “amazed at seeing so much majesty in a thing as lowly as my soul;” then Our Lord said to her: “It is not lowly, my daughter, because it is made in my own image.” This should give us the courage to come in prayer before The Most Holy Trinity through Jesus Christ, through whose human face God chose to reveal Himself to us. 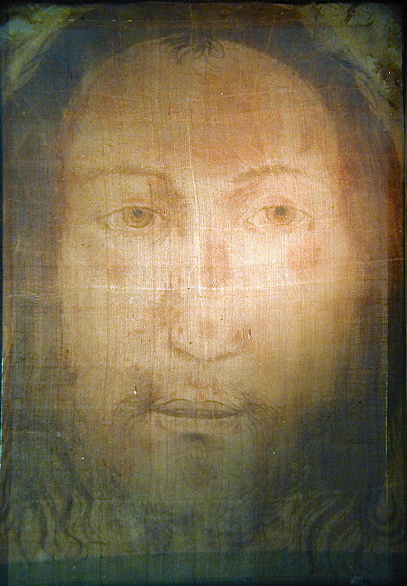 We rejoice in the splendor of His Face as we gaze at Him, and while we gaze at Him, He gazes at us: “How beautiful is this gaze of Jesus – How much tenderness is there!” says Pope Francis. 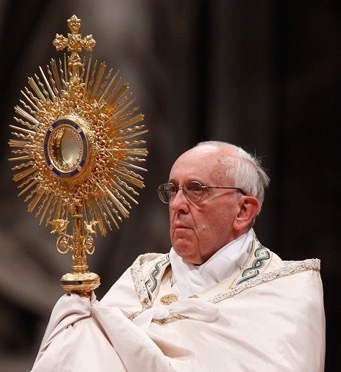 Pope Francis urges us to reflect on Jesus gaze upon us: “How is Jesus looking at me? 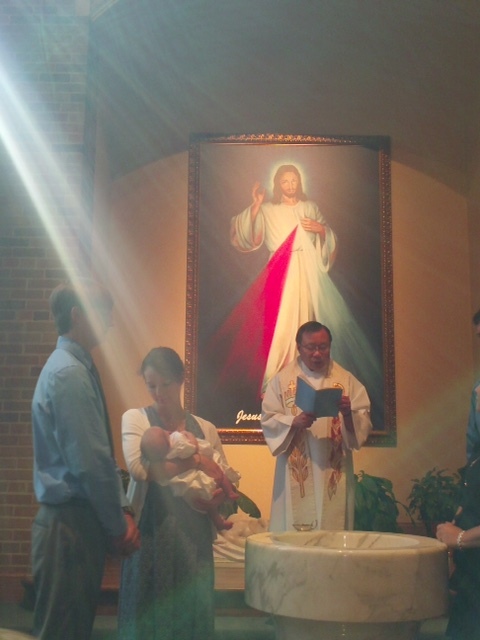 Divine Mercy in the waters of Baptism when the Holy Trinity comes to dwell in the soul. My God, how I wish to glorify you! 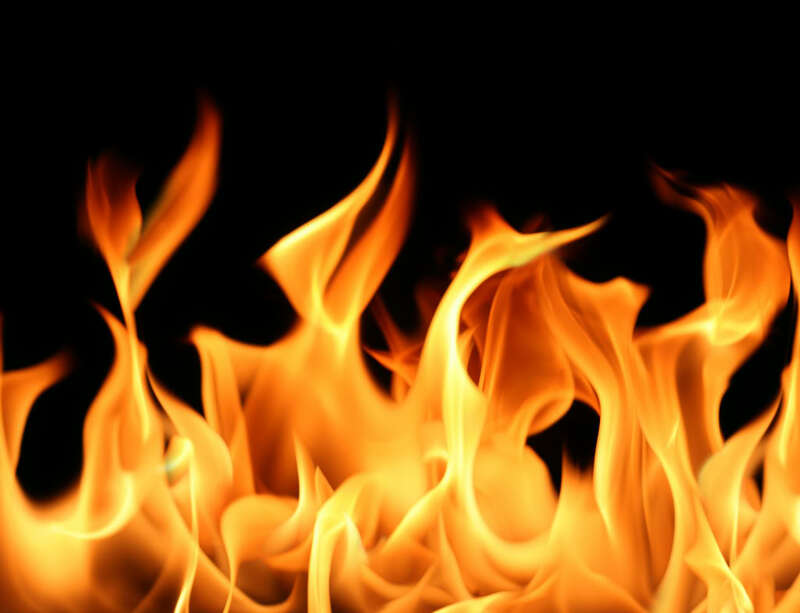 O, if only in exchange for my complete immolation, or for any other condition, it were in my power to enkindle the hearts of all your creatures and the whole of creation in the flames of your love, how I would desire to do so! May at least my poor heart belong to you completely, may I keep nothing for myself not for creatures, not even a single heartbeat. May I have a burning love for all mankind, but only with you, through you and for you… I desire above all to love you with the heart of Saint Joseph, with the Immaculate Heart of Mary, and with the adorable Heart of Jesus; and, finally, to submerge myself in that infinite ocean, that abyss of fire that consumes the Father and the Son and the Holy Spirit for ever and ever. And you, O Spirit of Love! 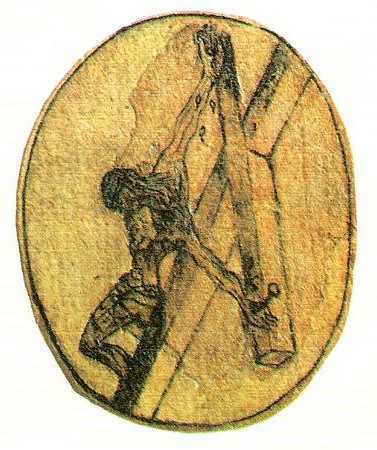 ‘Teach us all things’ (John 14:26) and ‘form Jesus with Mary in us’ (Gal 4:19) until we ‘become perfectly one; (John 17:23) in ‘the bosom of the Father’ (John 1:18). Amen. We (the sons and daughters of Holy Mother Teresa, the Discalced Carmelite Order of Friars, Nuns and the Secular Order) would like to offer her a 500th birthday present, of which, she would approve; we invite all persons of good will to join us in an hour of prayer for World Peace, which we hope will fill the day with prayers for peace, as people unite in prayer around the world, on March 26 (beginning at 6:00 GMT)and continuing till March 27th. This is the proposal of the Father General of the Discalced Carmelite Order, Fr. Saverio Cannistra. Our Holy Father Pope Francis has looked kindly on this initiative and on March 26th “will unite with us in supplication to God, Father of us all, so that through the intercession of His Son Jesus Christ, He will pour His Holy Spirit over all the nations, so that dialogue will triumph over violence and conflicts that scourge our world.” Please share this message and join with us on this day, “holding tightly to the power of the redeeming Cross of Christ” and lifting our eyes to heaven, let us beg the Father to look upon the Face of His Son, the Prince of Peace, Jesus Christ, and grant us the gift of peace… Not the peace the world gives, but the peace that Jesus promised us, which nothing can take from us. Through the powerful intercession of The Blessed Virgin Mary, Our Mother the Queen of Peace and St. Teresa of Jesus let us also “beseech God for the opportunities for dialogue and encounter among men, that we learn to ask for forgiveness so that peace may grow in the world like the fruit of the reconciliation that He has come to bring us.” Nothing is impossible with God! different layers of flaking paint. 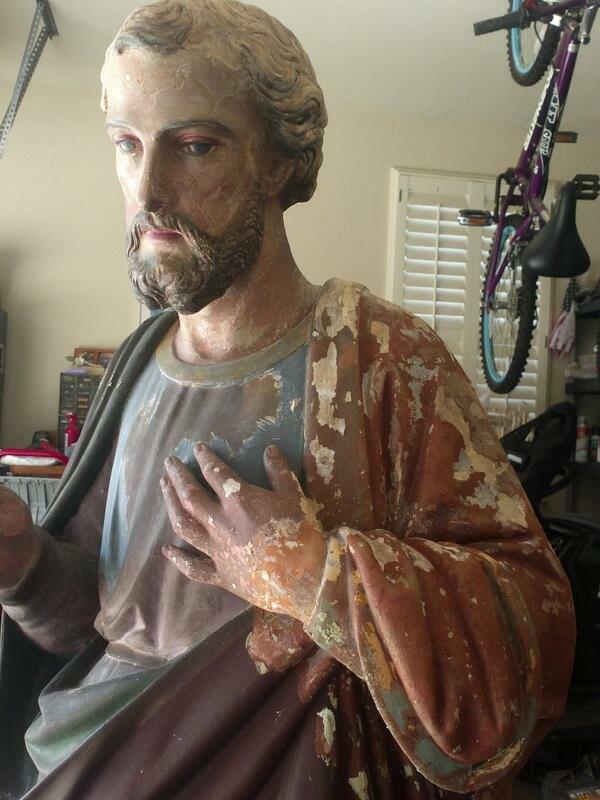 I have restored countless numbers of such statues of Jesus, Mary, St. Joseph, Saints, Angels, even lambs and camels… large and small, in various distressed conditions; some nearly smashed to smithereens, seemingly beyond hope. Some of the worst had been through Hurricane Katrina. All the statues had one thing in common, they were dearly loved by someone who couldn’t bear to get rid of them. The first one showed up on my doorstep twenty years ago. I am a watercolor artist, so when a friend asked me if I could “fix a statue” because I “painted,” I was confused but decided to give it a shot. The statue was in terrible shape –but it was me or the trash can. (Not a great choice.) So, I did some research on restoration and got to work. Statues have been showing up ever since and I repair them for one reason: I can’t bear to see them broken. For me, it’s a labor of love. I’ve often wondered if this is how God looks at our souls; broken, disfigured, and in various states of decay. He looks on us with love and a desire to restore us to our original beauty. When we come back to His “doorstep,” which is the Church, and “turn back to His Face,” the Divine Artist restores His Image in us. 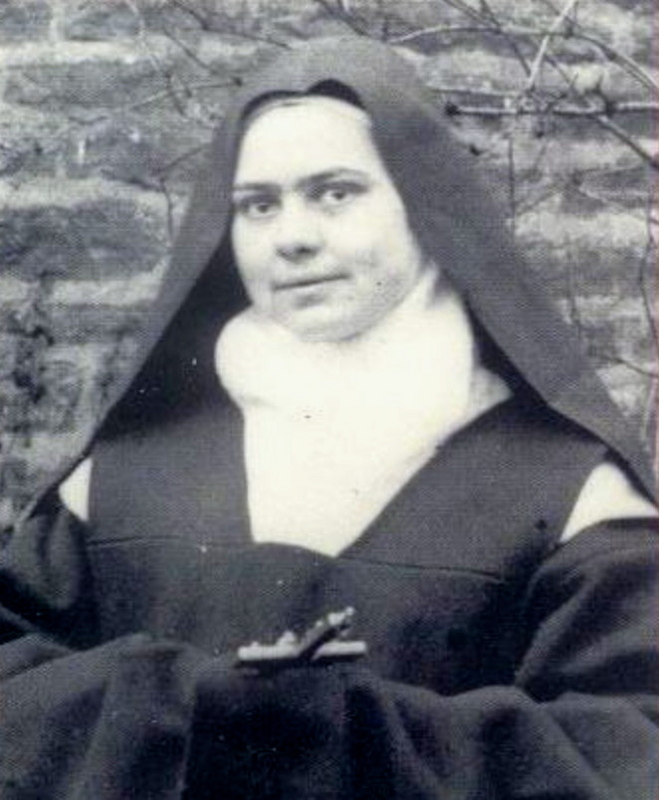 Our Lord revealed the work of reparation, which is devotion to the Holy Face, “the most beautiful work under the sun,” to Sr. Marie St. Pierre, a Carmelite nun. 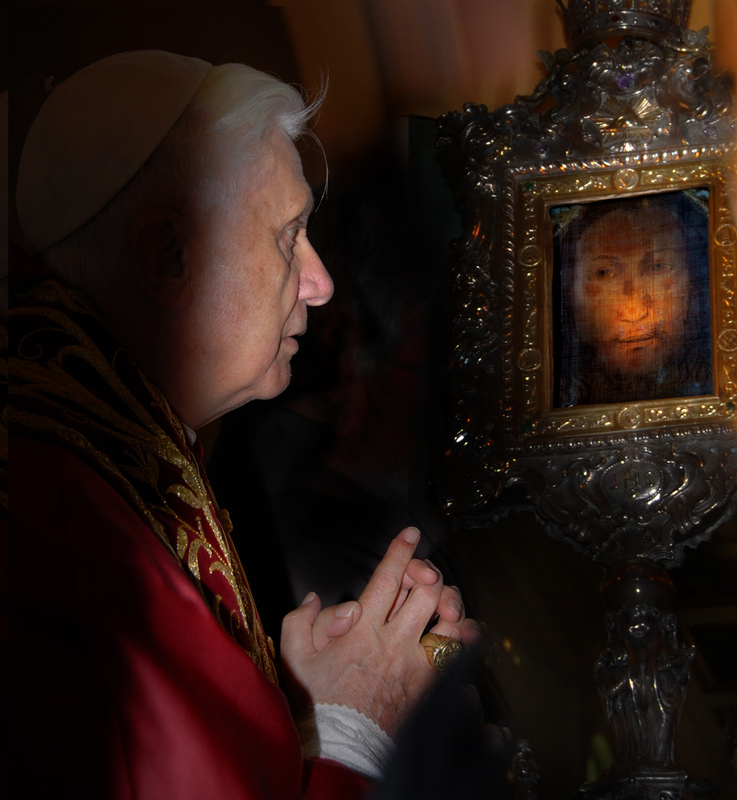 Jesus told her that the image of His Holy Face is like a Divine Stamp, which, if applied to souls through prayer, has the power of imprinting anew within them the image of God. 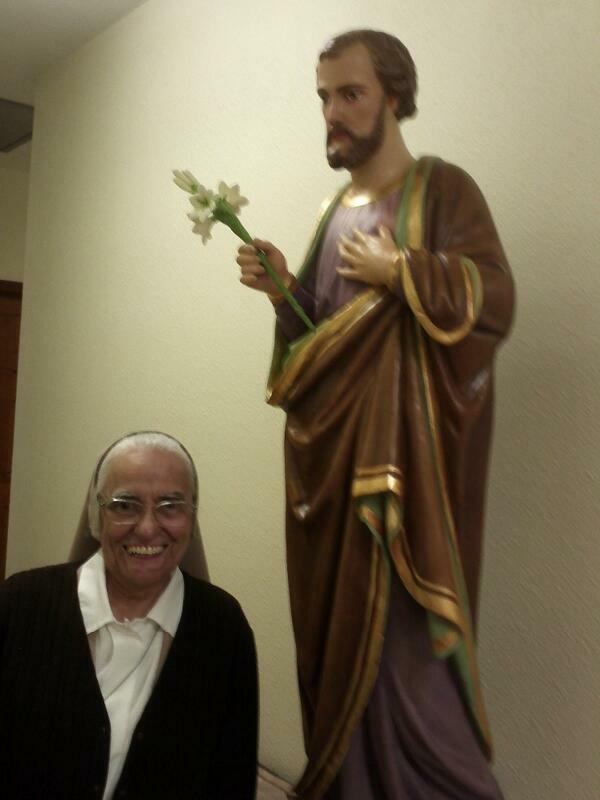 Teresian Sr. Martha and her beloved St. Joseph.